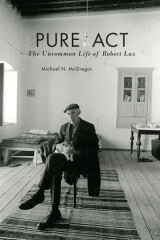 Michael McGregor is the author of Pure Act: The Uncommon Life of Robert Lax, published in 2015 by Fordham University Press. 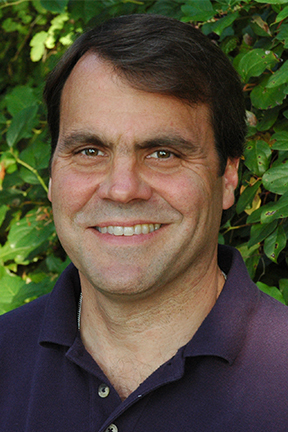 A Professor of Creative Writing and English at Portland State University, McGregor has received writing awards from Oregon Literary Arts, the Illinois Arts Council, Image literary journal and Best American Essays. His writing has appeared in The Seattle Review, StoryQuarterly, Crab Orchard Review, South Dakota Review, Image, The Raven Chronicles, Poets & Writers and many other publications. New work is forthcoming in Poetry and Notre Dame Magazine. Michael McGregor will give a Pop-Up Reading at 2:30pm in Modern and Contemporary Art (Jubitz Center, 1st Floor).